Small woodland creatures may be settling down for a winter’s rest but scam and spam callers have no intention of taking a break. 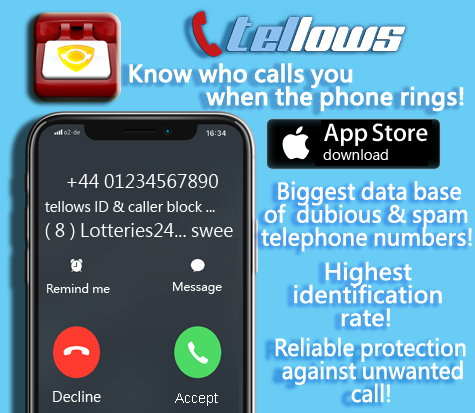 Beware of telemarketers and always always confirm that the caller is legitimate before signing up to anything or handing over any personal or financial details! Meanwhile, 02070591411 are hailing users with survey requests. We’ve never heard of anything more general than a ‘Life Survey’ but I suppose you have to cater to all audiences. They also promise that Holy Grail of ‘no more nuisance calls’ if you complete the survey. Most amusing. User +Alzir has been getting creative, but to no avail. Five times in a week,I’ve tried everything from playing them music to swearing at them and they still won’t give up. Finally, we have 08445715199, an example of the current plethora of spam-text-requests plaguing mobile phone users. 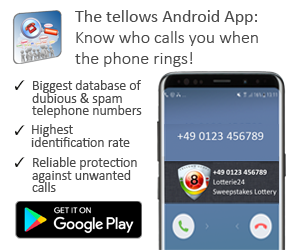 You’ll get a text telling you that somebody has tried to contact you (despite a mysterious lack of missed calls in your history – oh well, you suppose, perhaps I was on the phone at the time). They demand that you ‘URGENTLY’ call them back, quoting a 6 digit reference number. Rest assured that hundreds of other people will have received exactly the same reference number and you will simply be put on premium-rate hold. text from 07463590467: ‘call us back on 08445715199 and quote this reference number’. DO THEY THINK I’M STUPID?? Wish these idiots would stop pestering me with their transparent con schemes!! However, these texts can be quite convincing to the uncynical eye so we’re giving you all a heads-up nonetheless. Don’t say we haven’t warned you. Have a lovely week, watch your (digital) back and we’ll be back with next week’s top three! This entry was posted in Weekly Top 3 Nuisance Callers and tagged annoying, cold calls, cost trap, nuisance calls, personal information, survey, telemarketers, telephone, tellows.co.uk, text, Top 3, vodafone, weekly on Thursday November 14th, 2013 by ellen.